Union Minister Arun Jaitley, 66, had left for the United States on January 13 for a "regular medical check-up". There have been reports ever since that he may not return to present the interim Budget on February 1. There is no official word yet from the Finance Ministry on who will present the Budget. 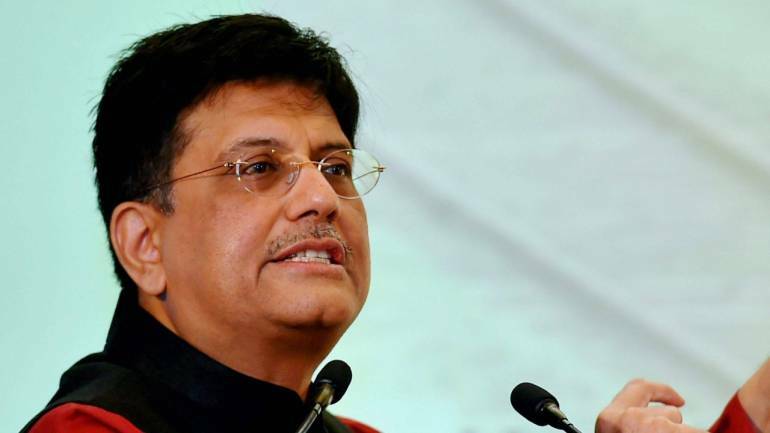 However, a PTI report late on January 23 said Goyal is likely to present the interim Budget. Some media reports also quoted Finance Ministry Spokesperson DS Malik as saying that Goyal will announce the interim budget on February 1. Presentation of the interim Budget is scheduled for February 1.